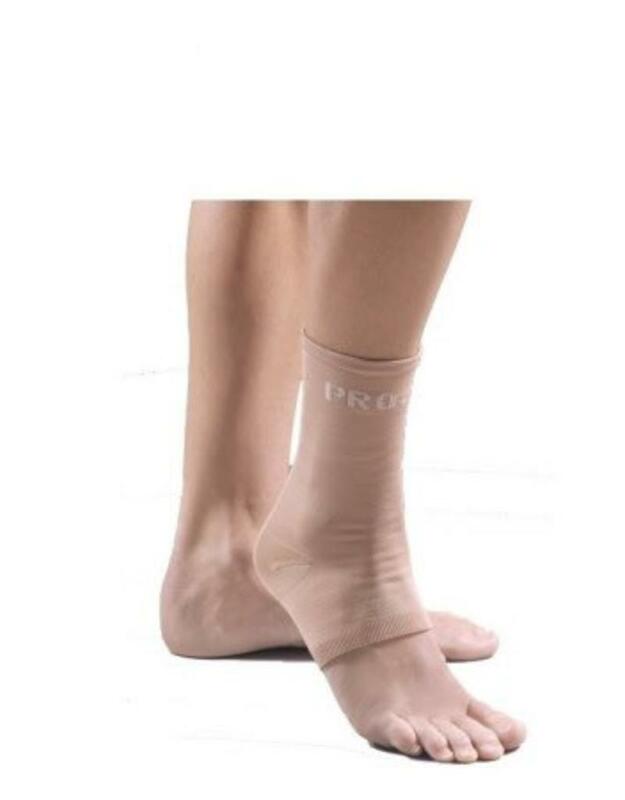 The FLA Pro Lite knitted ankle support pullover provides excellent compression and stabilization for weak or injured ankles. Made of a stretch knitted Lycra/nylon material that makes a lightweight, breathable alternative to neoprene. Lycra provides compressive support while maintaining flexibility.